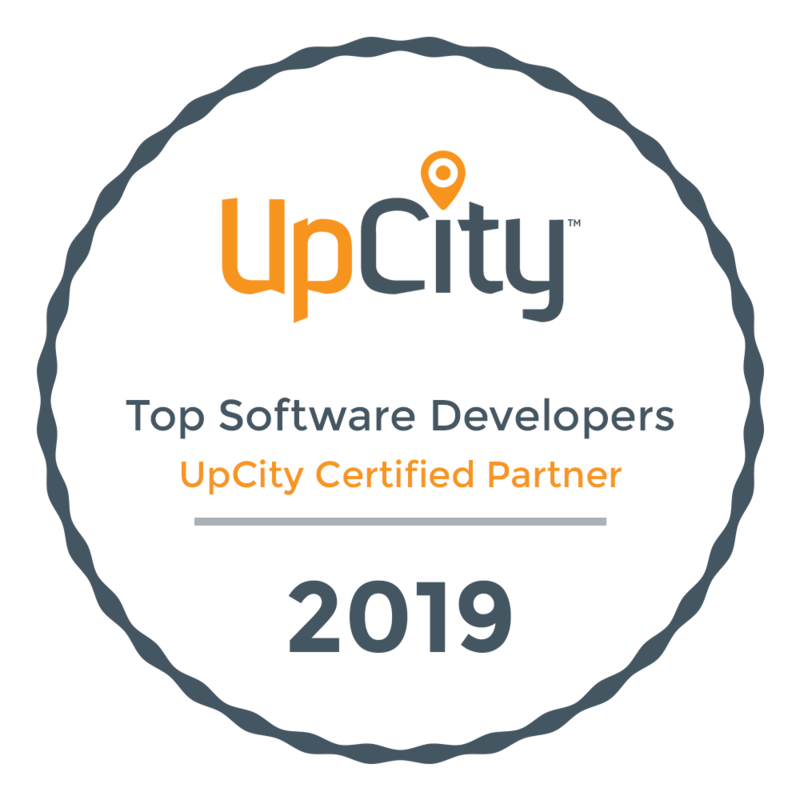 HyperTrends Global Inc named a top software developer by Clutch! - HyperTrends Global Inc.
HyperTrends Global Inc named a top software developer by Clutch! The need for good software development is the goal that drove the creation of HyperTrends Global Inc. We strive to deliver the best of the best when it comes to writing code and developing software, mobile apps, and websites. Click here to read an article from Forbes on what the top 1% of software developers do that the rest don’t. Our company has achieved numerous successes in the thirteen years we’ve been around, but only recently have we made an achievement so unique that we just had to share it! 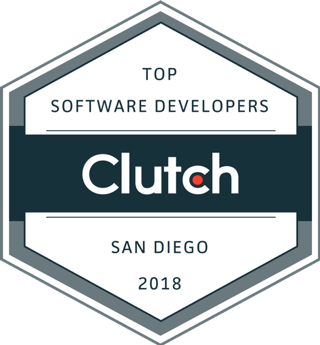 We have been named a top software developer in San Diego by Clutch! A little about Clutch, they are an independent third party reviews site of B2B companies around the world that conducts extensive research on each company’s marketing presence, work quality, and client feedback. “HyperTrends helped us transform previously lengthy tasks into easy, seamless processes. 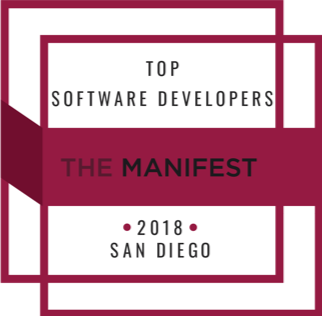 We are so proud to have a 5 star rating across the board on our Clutch profile and for the extra recognition gained by Clutch’s sister website, The Manifest, as a top 20 custom software developer in San Diego! These achievements haven’t gone unnoticed and we are very excited for more opportunities to keep opening up to us. HyperTrends Global Inc. © 2018. All Rights Reserved.